Trip Advisor branded sites make up the largest travel community in the world, reaching 340 million unique monthly visitors. But what are you doing about it? Many companies think they have a hold on their online reputation, but there is always more you can do improve your connection with your guests. Yes, we said it…connection. Online review channels give you a way to affect change in public perception. If done correctly, guests and potential guests will likely see you as caring, compassionate and guest oriented – exactly what you want for someone who is deciding where to book a hotel. Make sure all parts of your business are claimed- spa, restaurants, lounges and retail outlets. Don’t forget to search for those one-off listings that someone may have created for your business! Obviously the key is to prevent the guest from leaving the review in the first place with a great experience, but things happen and people often share their feedback on the review channels. If a review does happen. Guests can leave reviews while they are still staying at your hotel – or eating at your restaurant. If you are monitoring appropriately, you may be able to address the issue within minutes. Talk about quick, reactive customer service! Connect with the guest. Both in your public response and/or your direct message, just like you would do with a guest in front of you or on the phone, you want to be genuine and compassionate. Always stay true to the “voice” of your company! When a review is negative- don’t come across as defensive! Often times people responsible for responding to reviews will naturally become defensive trying to prove why the reviewer is wrong and/or lying. When a review is positive, point out specific points you appreciated their thoughts on. Be careful not to come across as robotic with the typical “We are happy you enjoyed your stay. Please come again soon”. Be proactive! Educate your teams on Yelp, Trip Advisor, etc. 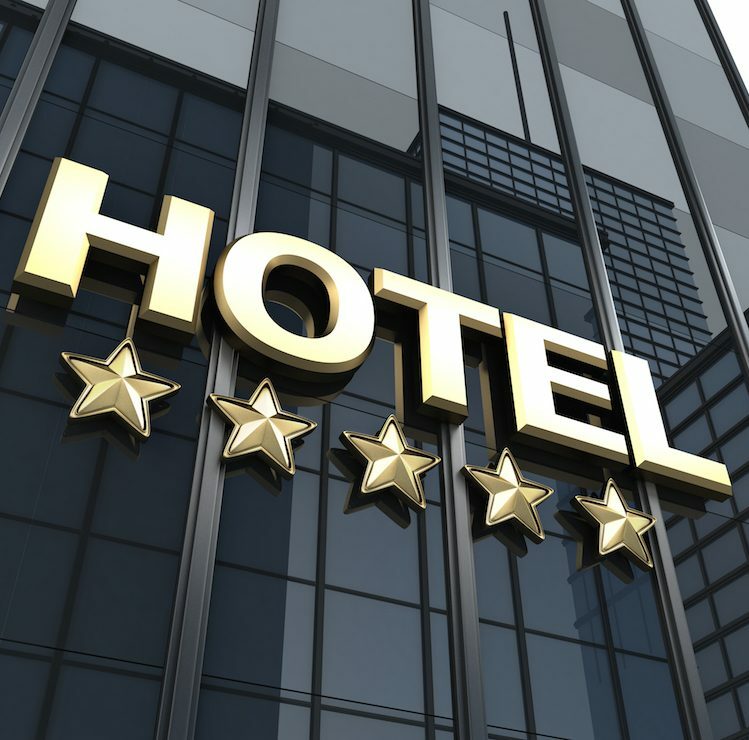 Train each department on the general information on review channels, why positive reviews are important and why negative ones can affect the overall goal of the hotel. Present key issues during Executive Team meetings and work to resolve them – the negative reviews will keep showing up! Remember most reviews can be stopped before they happen!